Jag has gone wild this time. 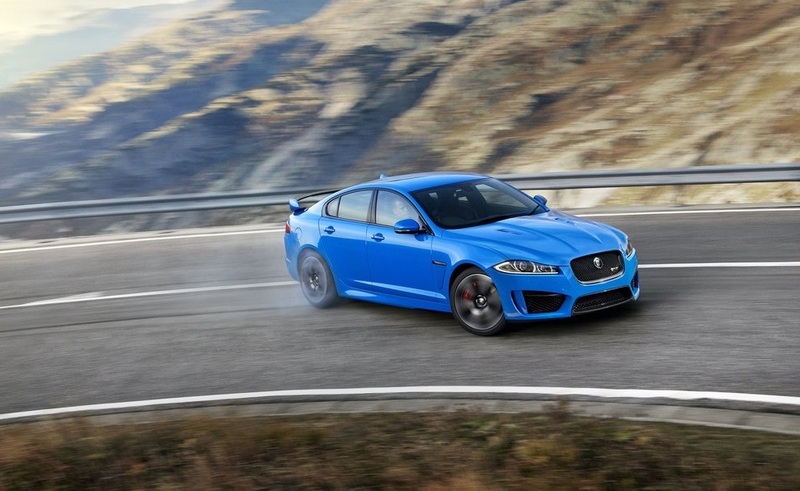 Presenting, the fastest Jag sedan car ever made, the XFR-S. This upgraded version of the XFR features a 5.0 liters supercharged V8 engine that delivers 550 hp and 502 lb-ft of torque. 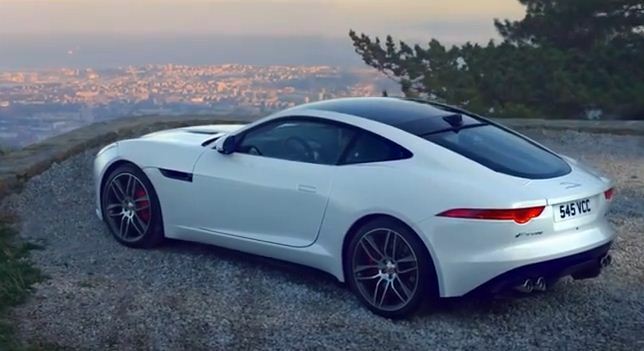 Jaguar claims that even though the XFR-S has 40 more horses than the XFR, it will have the same fuel consumption and CO2 emissions. The new beast features, obviously, some new aerodynamics parts and carbon fiber additions here and there in order to make the car lighter and stick more to the ground. For the commercial, there is not much to be said, just listen to that large V8 roaring in the mountains!